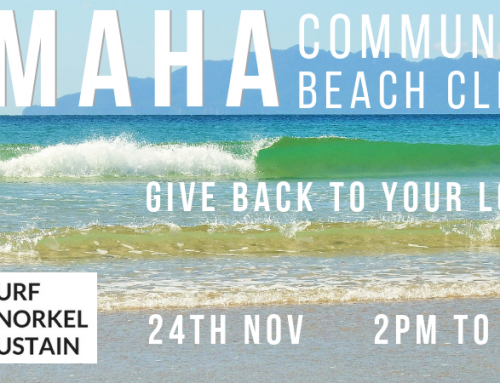 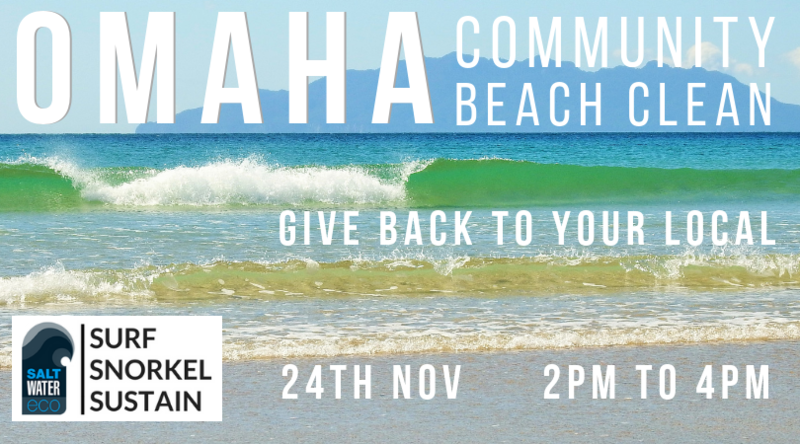 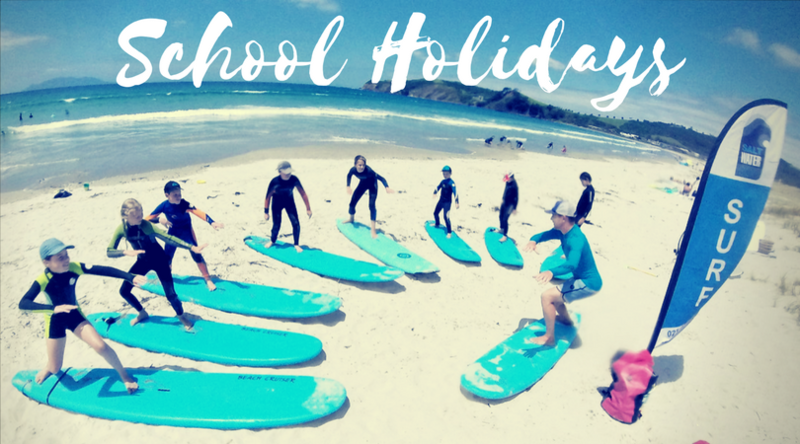 Catch the surf bug with this epic 3 Day Kids Surf Camp, run from Omaha Beach our great child friendly surf location. 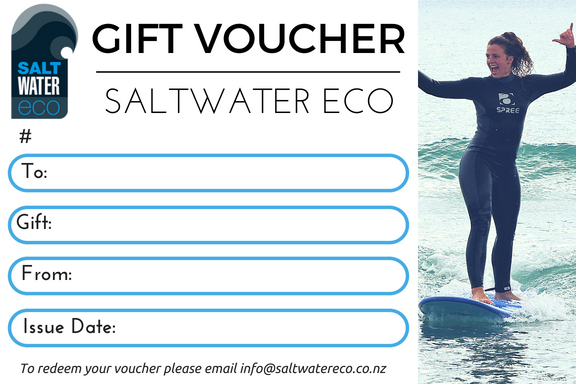 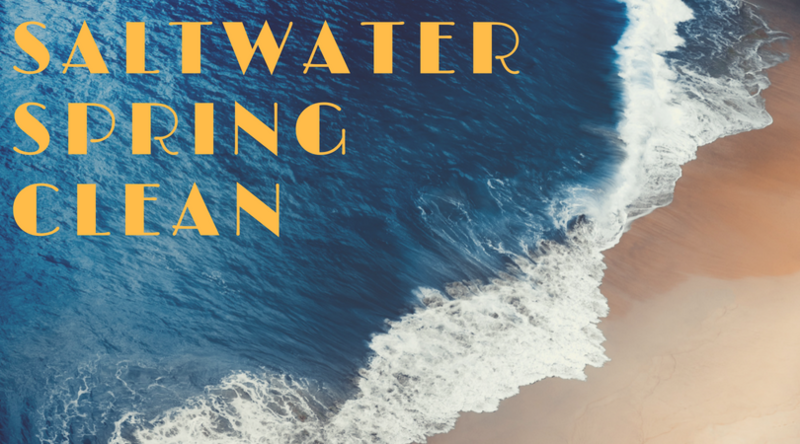 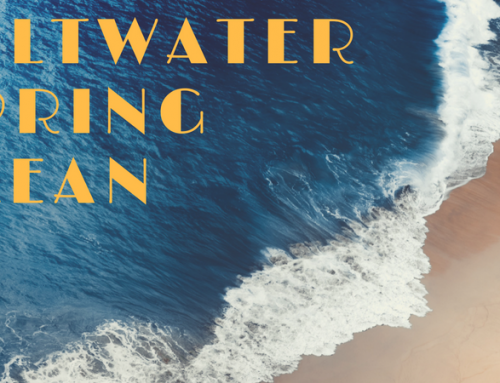 Saltwater Eco are passionate about getting kids immersed in and excited about our local marine environments. 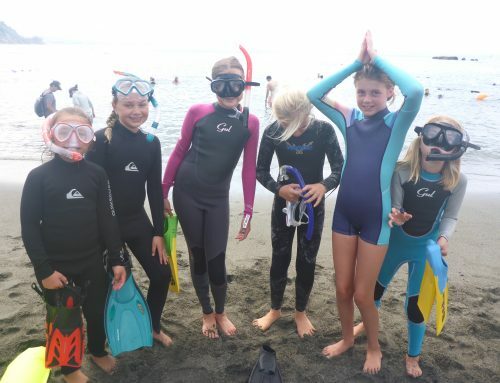 Having fun and experiencing new activities are by far the most effective tools to sneak in those all-important water safety skills and marine conservation messages! 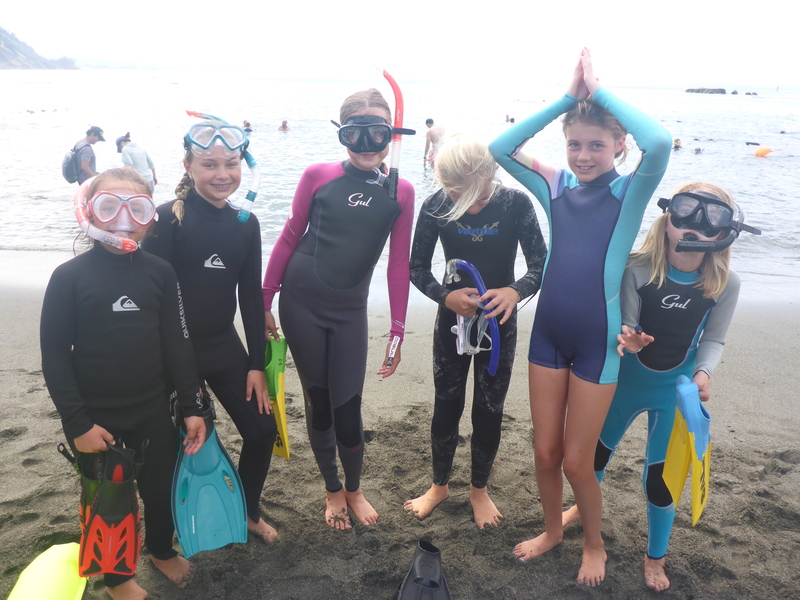 We’re all about small groups, big experiences and having fun safely. 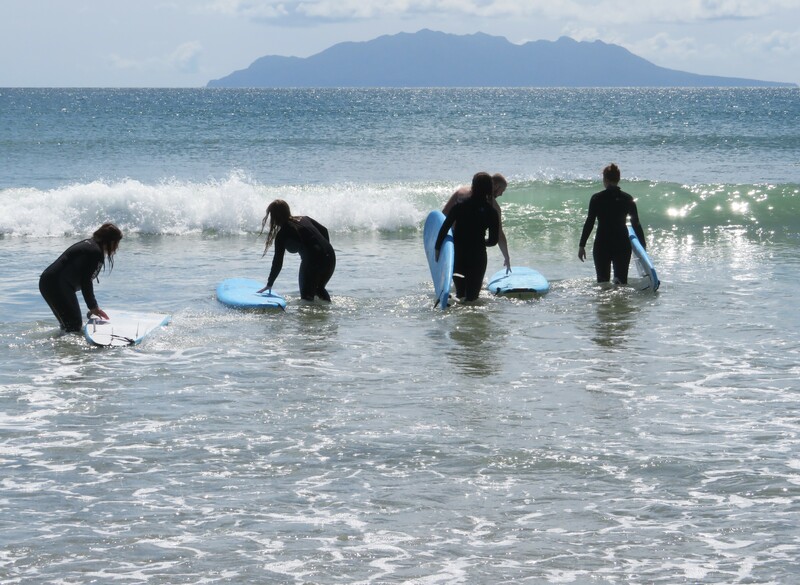 All our kids surf lessons are run with a conservative ratio of 4 kids to 1 instructor. 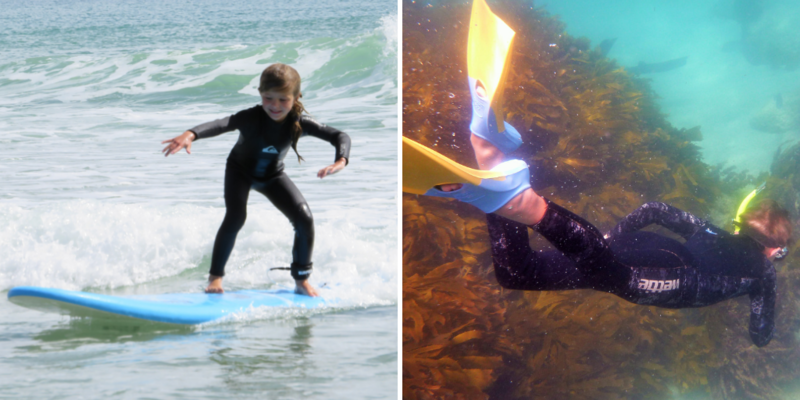 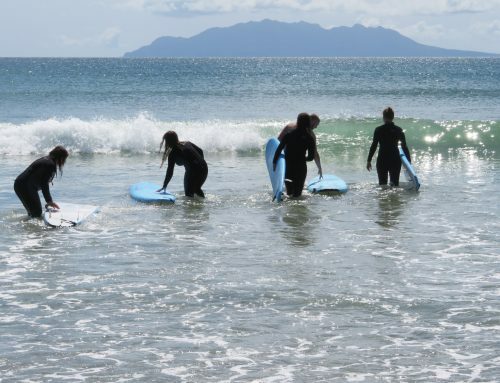 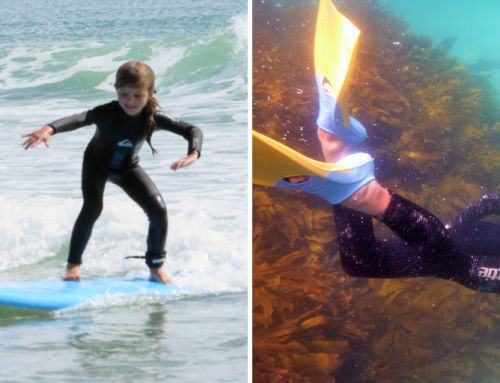 All our kids surf camps include: expert surf tuition, surf and water safety skills, all your child’s surf equipment and heaps of fun beach games along the way!